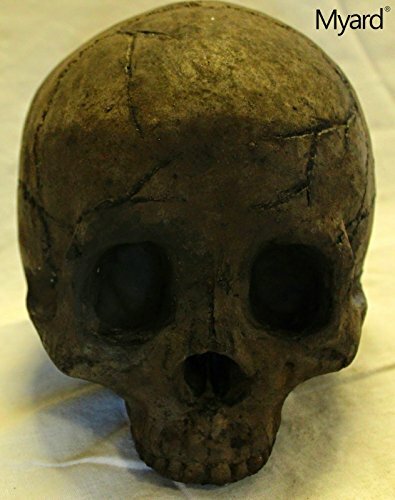 Human Skull Gas Fireplace Log - Moar Stuff - You don't need it but you know you want it. The log is steel reinforced, plus produced with lave granules plus significant heat ceramic refractory which is employed to check rocket machines. 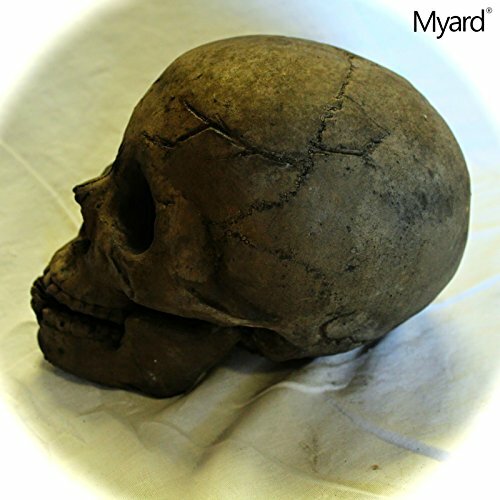 ★Handmade, longer Lead-Time★ Dimensions: About an adult skull. Averagely, the length is 8-9 inches, width is 6.5-7.5 inches. Heavy. Highly detailed, hand painted refractory fire log. These Human Skull Gas Fireplace Logs aren’t cheap but, they’re damn awesome!!! 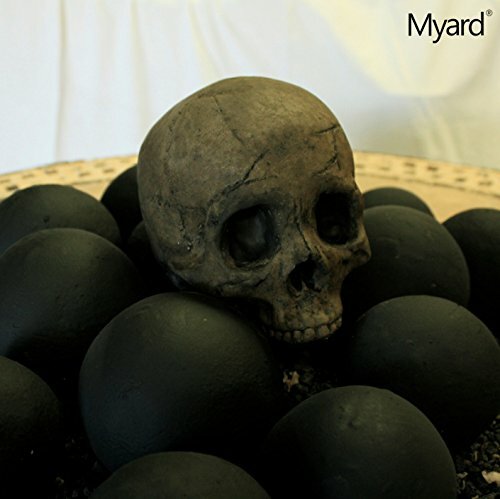 Hand crafted by some people in California who are either slightly disturbed or watched way too many reruns of Conan the Barbarian, these skulls are made of fire proof materials and designed to be placed in a fire place or fire pit. Each Human Skull Gas Fireplace Log is life-sized and comes in two, disturbingly realistic, parts; the main skull part and the jawbone. This gives you some flexibility in setting up your gruesome display. 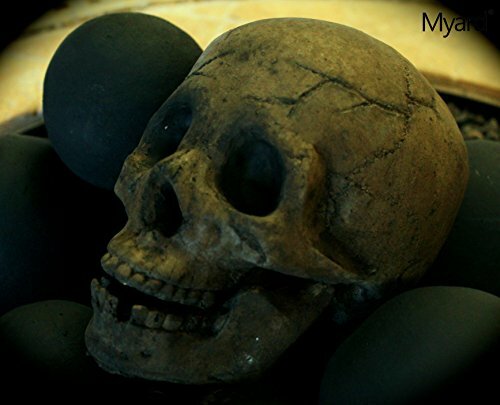 Each Human Skull Gas Fireplace Log is made from steel reinforced lava-infused ceramic. This means they’re not only fire-proof but also weather resistant and heavy enough that they will not be blown away in high winds. Unfortunately, you only get one skull per order but, even one is awesome when placed on top of a burning woodpile. You can get them in one of three colors (Black, Brown, and White). The Black and brown are awesome but the white version is my favorite as it really stands out when I put it in my backyard fire-pit. 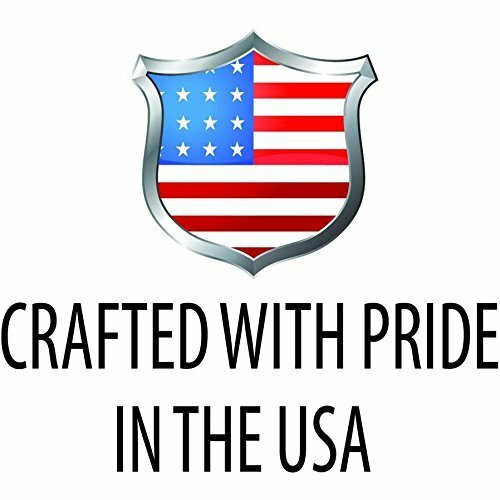 They are perfect for the fireplace in your man-cave or your backyard fire pit. Especially around Halloween. Dimensions 8.5 x 6.5 x 5.5 inches. Yes, that’s abou the size of an adult human male’s skull. 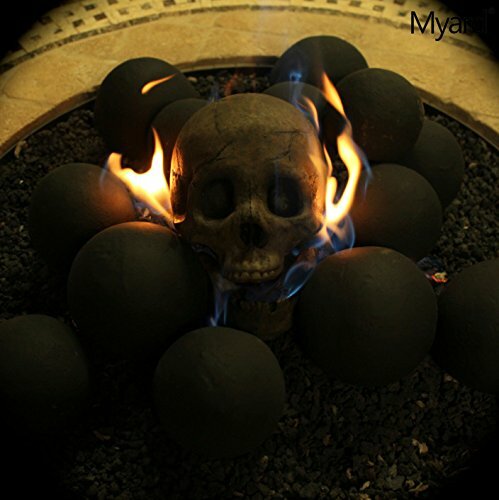 Imitated (obviously) human skull fire gas log with 3 color choices – White, Black, or Brown. 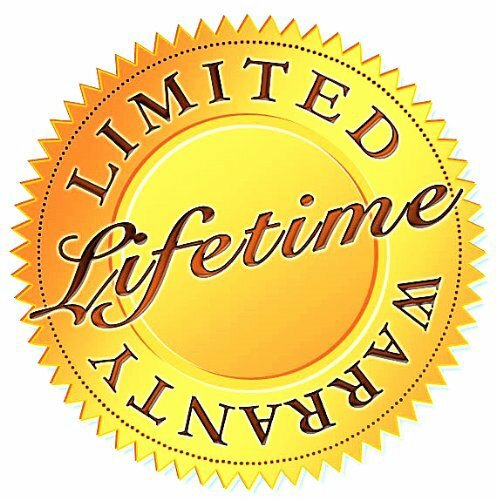 They have a lifetime guarantee from the manufacturer.